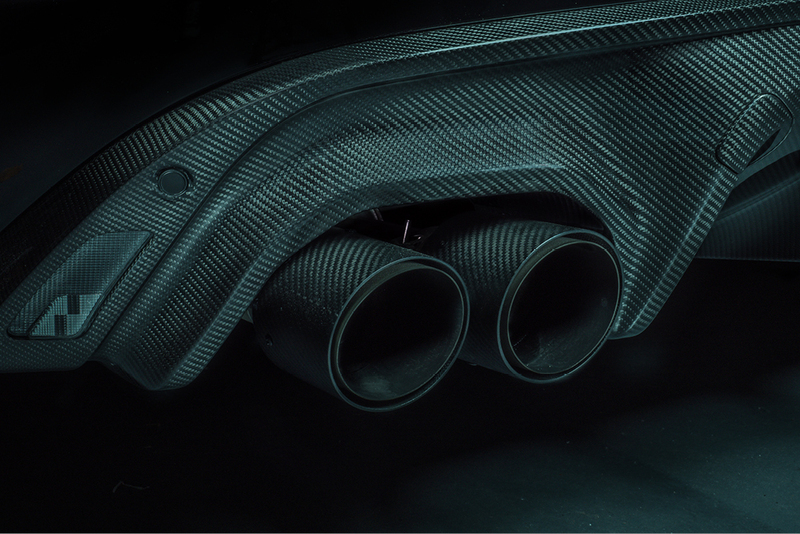 First came the Storm, Now hear the Sound of Thunder. 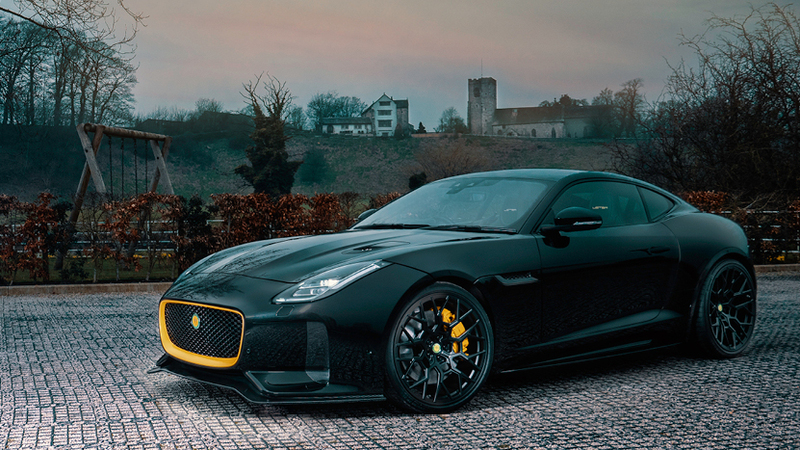 Over 30 years after Laurence Pearce developed the Lister Le Mans and the Lister Storm, we bring you a 666bhp Lister Coupé. 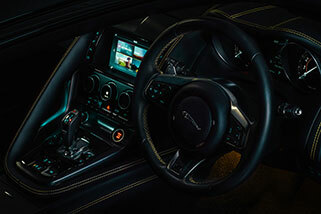 Based on the superb Jaguar F Type and featuring a tuned version of the already potent Jaguar 5.0 litre Supercharged V8, which now produces a devilish 666bhp. Bespoke body and interior enhancements along with suspension and exhaust upgrades complete the package. Just 99 cars will be produced in total meaning all owners will enter the exclusive Lister Drivers Club. 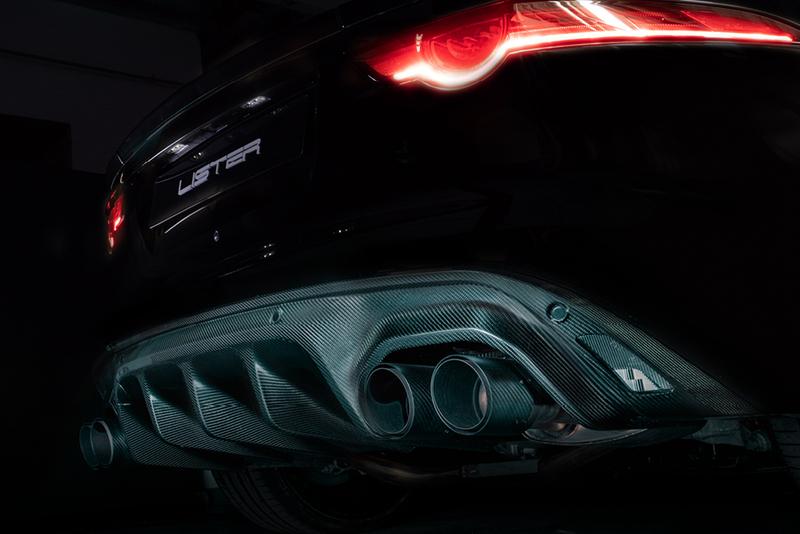 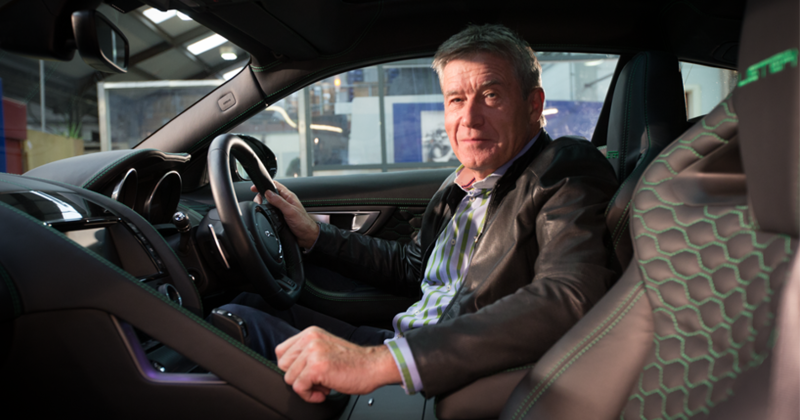 Lister racing driver, Tiff Needell, introduces the new Lister LFT-666. 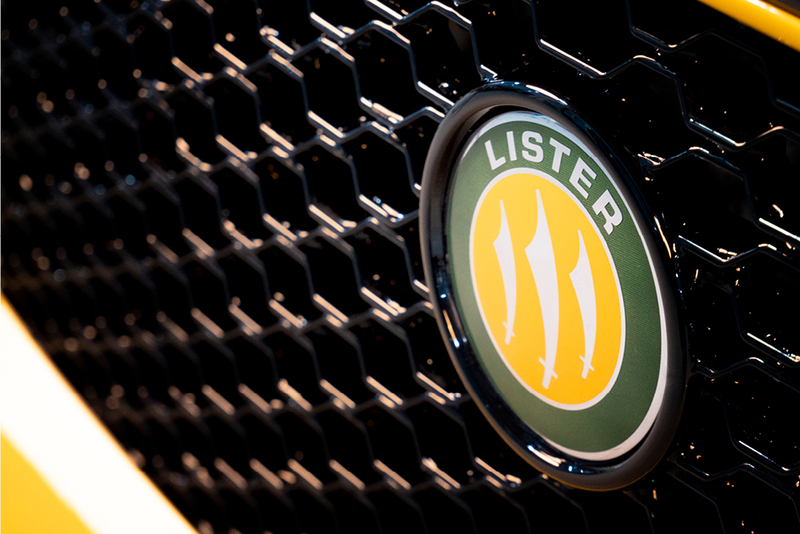 Register your email address to receive updates from the lister factory. 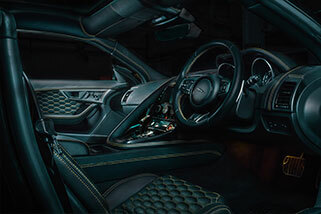 The 5.0 litre Supercharged V8 engine produces a devilish 666bhp. A 5,000cc Supercharged engine with 8 Lightweight Cylinders in V Formation. 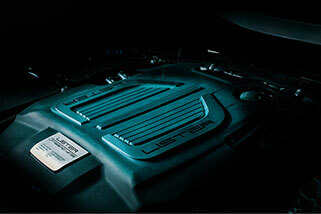 Upgraded dual supercharger pulleys, custom intercoolers, performance air filtration and Lister Engine Management. Front 21x9" and rear 21x11.5" alloys with Michelin Supersoft XL tyres. 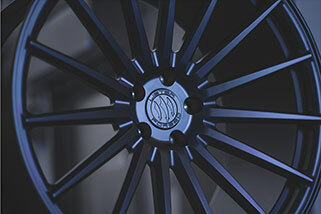 Length: 4475mm, Wheelbase: 2622mm, Height: 1290mm. 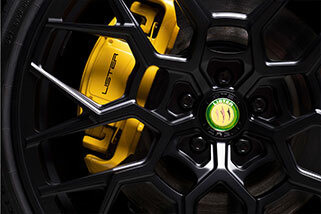 Weight: 1650kg. Fuel Tank Capacity: 70 litres. In October 1956, Sir William Lyons announced that the Jaguar Works racing effort would cease for the 1957 season citing the “heavy burden on the Technical and Research Branch of the Engineering Division”. Shell-Mex BP, the fuel sponsors for both Jaguar and Lister, were keen for representation of the British market and so was Jaguar. A cost-effective way of accomplishing this was for a Jaguar engine to be fitted to a different chassis. 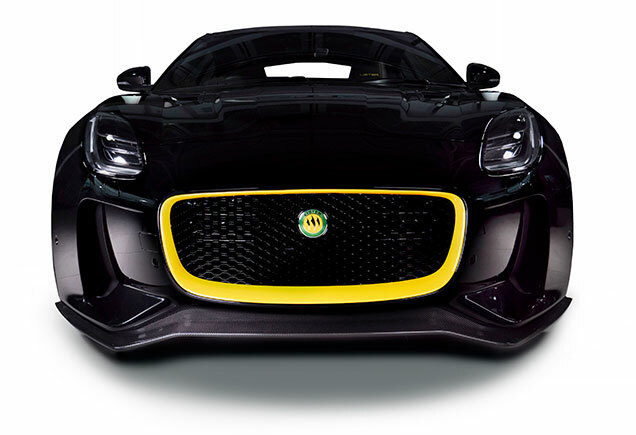 Brian Lister, the owner of Brian Lister (Light Engineering) Ltd., was initially reluctant, but Jaguar agreed, via Shell-Mex BP, to supply a Jaguar engine and transmission to be fitted into a Lister chassis with full factory support. 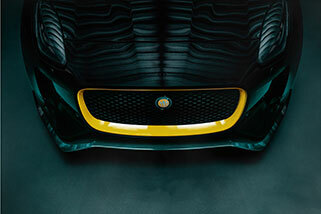 The new car was entered for the 1957 season as a Lister-Jaguar and the 60-year dedication to the Jaguar marque began. 30 years later in 1987, under the new ownership of Laurence Pearce, development began on a tuned Jaguar XJS V12, which would become known as the Lister Le Mans. 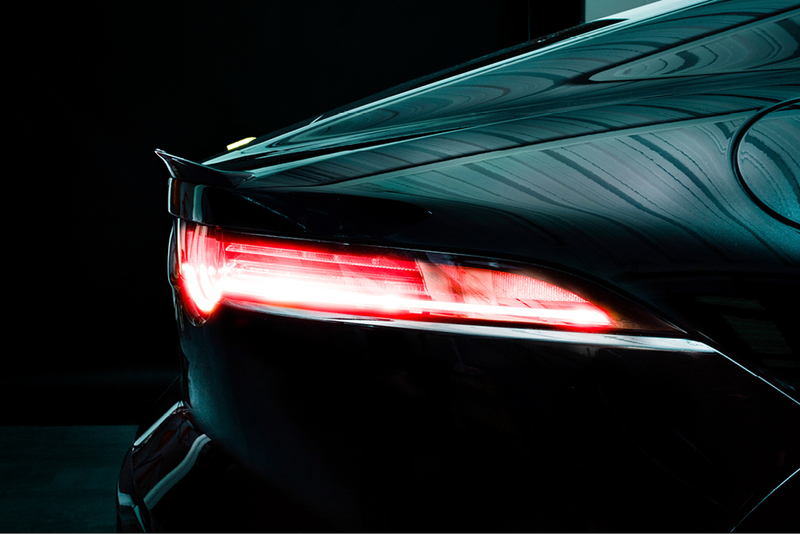 In total, ninety cars were completed and the project was deemed a great success. In the 1990's Lister went on to have stratospheric success with the Jaguar V12 powered Lister Storm, winning the British Empire Trophy for a record 4th time, and in 2000, winning the FIA GT Championship. 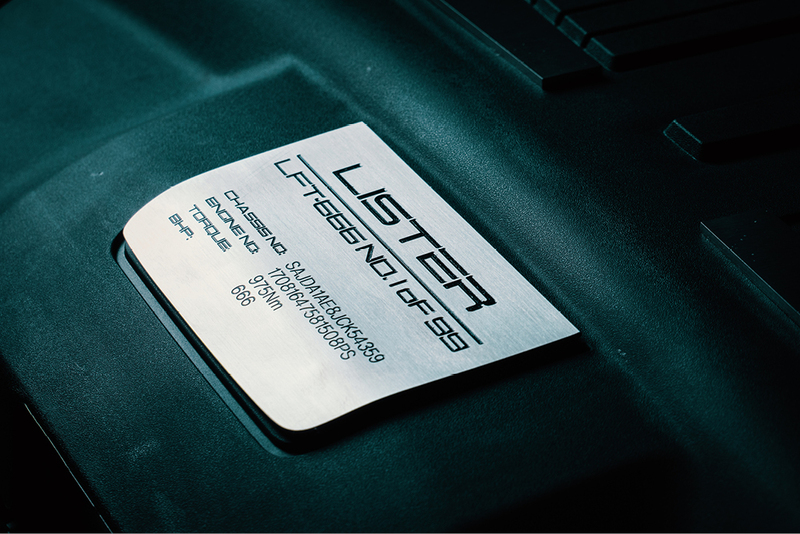 Lister’s place as one of the leading Jaguar tuning companies was sealed. 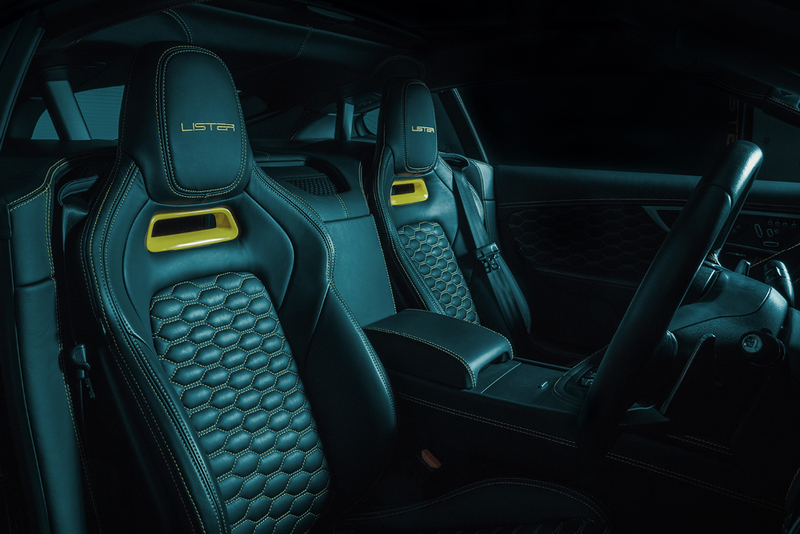 "The brief to the design team at Lister was simple; To design and build the fastest, most powerful and most luxurious production Lister ever made. 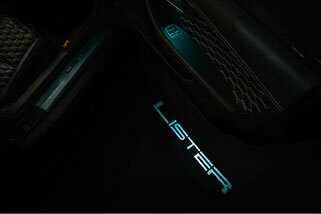 The Lister LFT-666 answers and exceeds this brief in every respect." 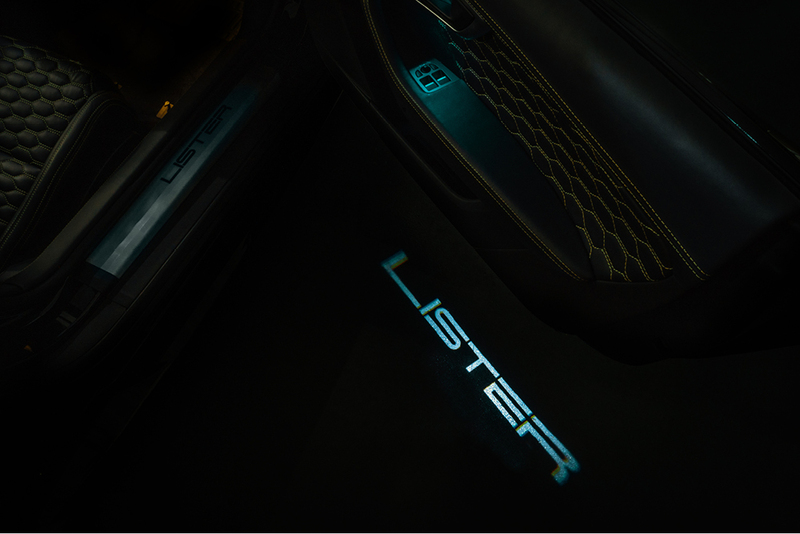 To request a build slot reservation, please fill out the following form and a member of the team will be in touch.